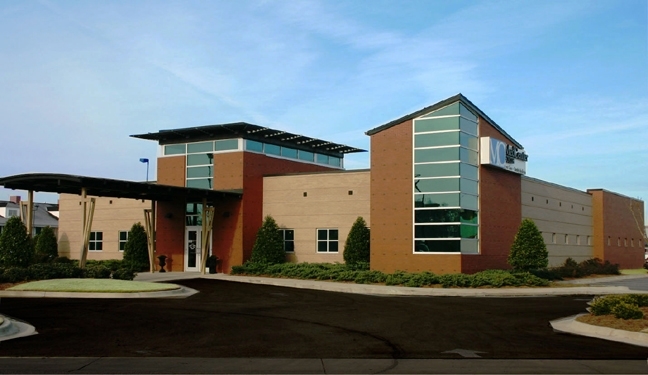 The Tuscaloosa Surgical Center is a state-of-the-art integrated medical plaza. 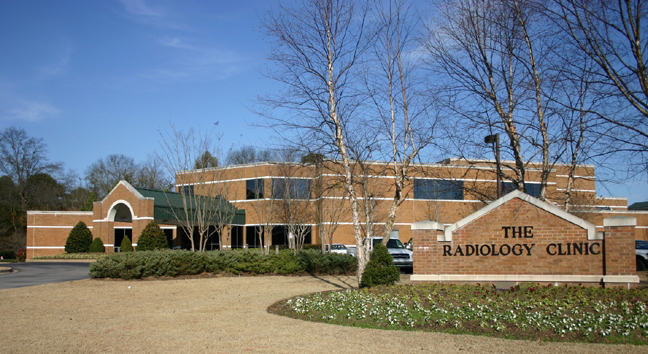 It features a diagnostic suite, which includes separate CT, mammography, nuclear medicine, and MRI suites. 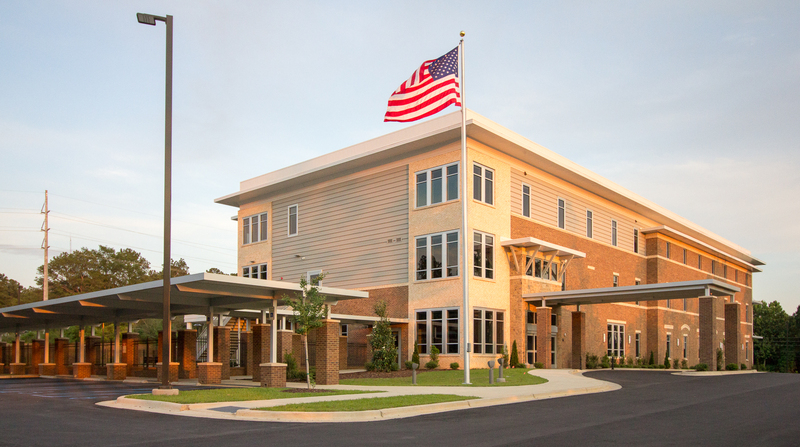 The facility also houses physical therapy and rehabilitation units. We completed this project on time and under budget, without disrupting the work of our client. We have served as the construction manager for TSC for more than a decade. During that time, we have been responsible for completing new gastroenterology and ophthalmology surgery units and renovating many other areas of the facility, including operating rooms, recovery units, and administrative support areas. Since 1988, Amason & Associates has been committed to building relationships and delivering quality projects. Copyright © 2017-19 Amason & Associates. All Rights Reserved.